Thank you to SprezzaBox for sending me product. SprezzaBox is a men’s subscription service that sends 5-6 fashion and lifestyle products right to your door each month. Each box is guaranteed to be worth over $100 and contains a variety of products to supplement daily outfits. Some of the items in the monthly boxes include ties, tie clips, sunglasses, watches, socks, cuff links, and more. SprezzaBox would make a fantastic gift for any fashionable man (or man who needs a little help with fashion!) this year. 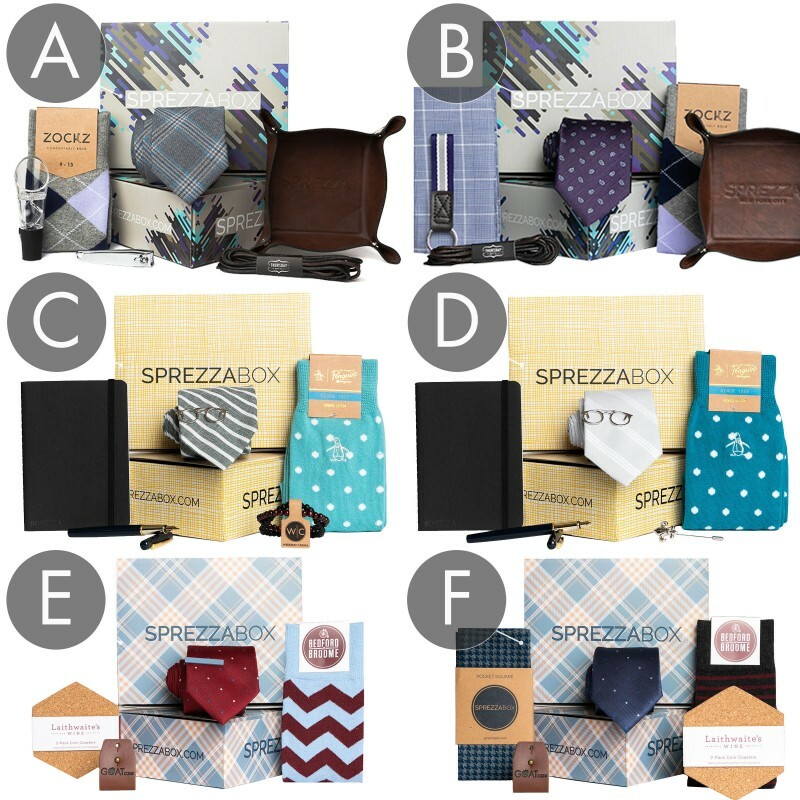 Win it: Win a free SprezzaBox! This is a US giveaway ending 12/23. Good luck! This post currently has 11 responses. Great idea! i always have such a hard time picking something for my husband for christmas, and men think we are hard to shop for! I like the quality of the SprezzaBox items. I know when I give them that the guy will really like them and they will wear well. Thank you. One thing my boyfriend never has enough of is socks! He works outdoors and goes thru them quite quickly bringing them home standing alone. My husband is the hardest person to shop for. Seeing how he likes the different subscription boxes I get in the mail and always wants to open them, this is great to buy for him. 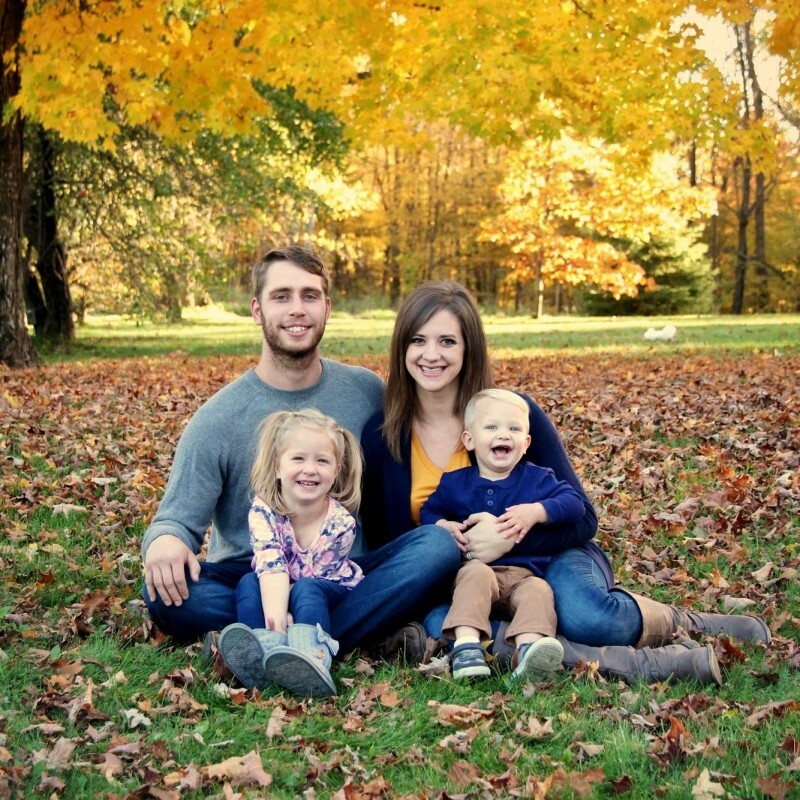 This is such a great idea for my brother. This is something that he will really like.. I think my husband or my son would like this box. They are always excited and wait for me to open any of the sub boxes I get for myself. Everything is so carefully selected and tasteful. I would love to give this to my dapper hubby. This is a cool idea, especially for busy men. My brother would like something like this. He hates shopping but loves dressing well. 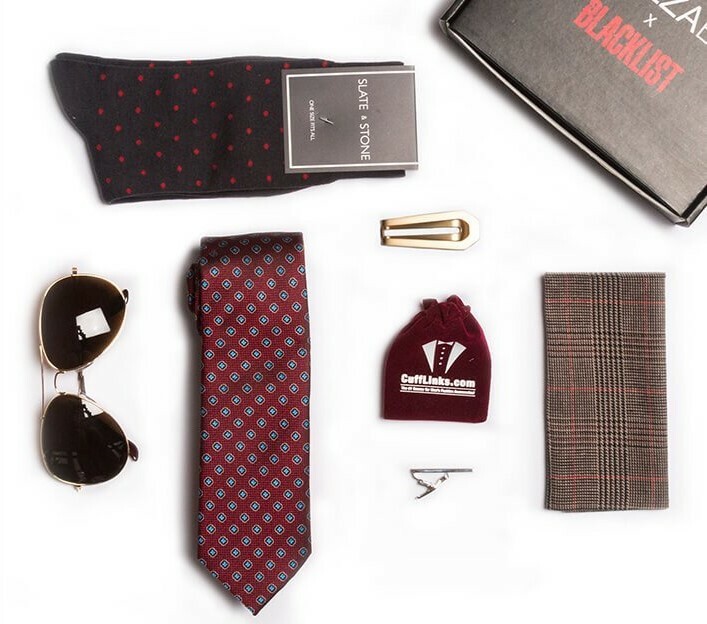 I love the items in these SprezzaBox Men’s Subscription Box. They seem like high quality and a good selection. Perfect gift for men relatives!